The Dog Days of Summer: Escape the Heat with The Tampa Theatre’s Summer Classics Movie Series! Feeling the Heat? 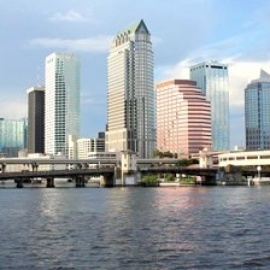 Cool Off with These 8 Great Things to Do ON Water in Tampa!